A couple of months after its initial launch, Marvel Tsum Tsum has embarked on its global rollout. What’s more, it’s welcoming a new character in time for the release of that character’s theatrical feature debut. 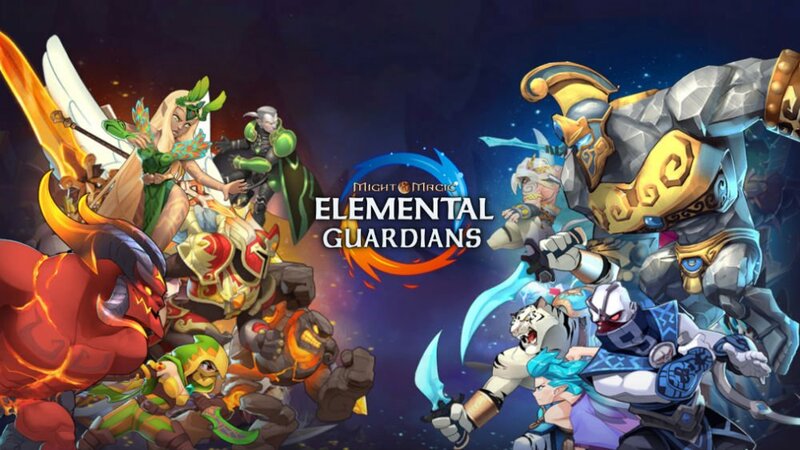 Tsum Tsum toys have become so popular that they’ve gone from being real-life collectible stuffed toys to being key elements in mobile games. 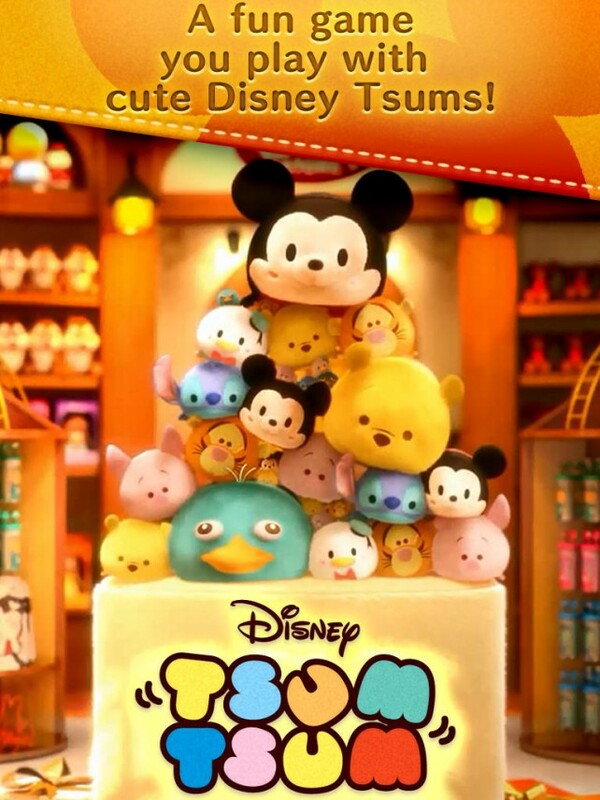 There’s Line: Disney Tsum Tsum, which was launched in 2014 and features Mickey Mouse, Donald Duck, and other Disney favorites. More recently, there’s Marvel Tsum Tsum, which, as its name suggests, features characters from the Disney-owned Marvel franchise. 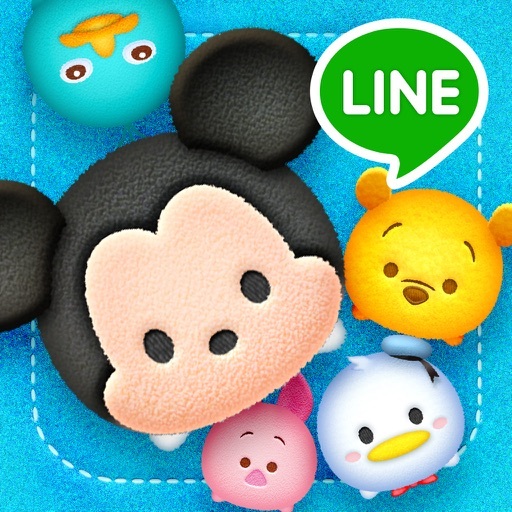 Like Line: Disney Tsum Tsum, Marvel Tsum Tsum is a match-three puzzle game that requires you to connect Tsum Tsums to pop them off the screen and make way for more Tsum Tsums and, effectively, more points. But in Marvel Tsum Tsum, you get to play with Tsum Tsums bearing the likenesses of Iron man, Captain America, Thor, Black Widow, Hulk, Star-Lord, Spider-Man, Loki, Ultron, Venom, and other Marvel characters. Of course, it’s a game of superheroes versus supervillains. When you erase your chosen superhero Tsum Tsum, you get to collect energy and unleash special skills and attacks. 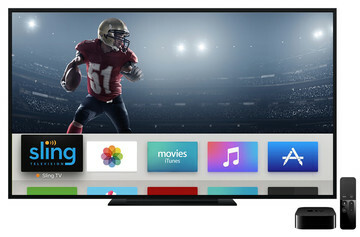 For bigger rewards, you can team up with a friend and play in the game’s two-player co-op mode. The latest installment in the ever-expanding and seemingly never-ending Marvel Cinematic Universe, “Doctor Strange,” is set to hit theaters on Friday, Nov. 4. 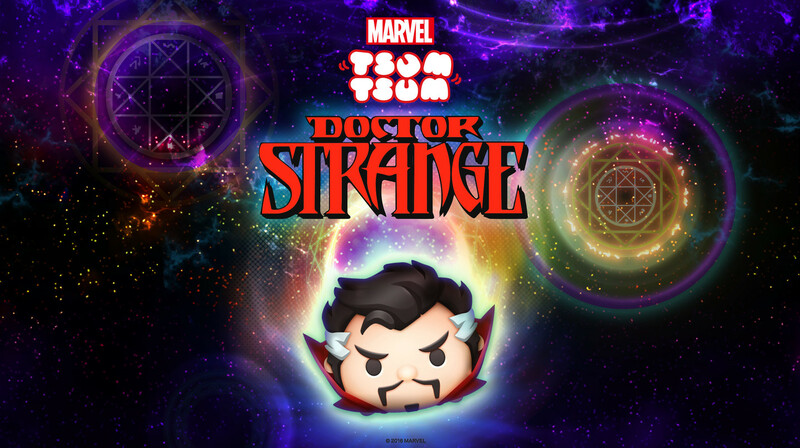 And to tie in with the release of the film, which stars Benedict Cumberbatch in the title role, Marvel Tsum Tsum has special “Doctor Strange” content for its first in-game event. This features the Doctor Strange stage, which offers special rewards including Iso-8 and Orbs. The stage is available for a limited time only — until the last minute of Nov. 17, to be exact — so act and play fast. The game’s Orb Box also features Doctor Strange and his mentor, the Ancient One, both equipped with unique skills and abilities with which to defeat the supervillain Mordo. 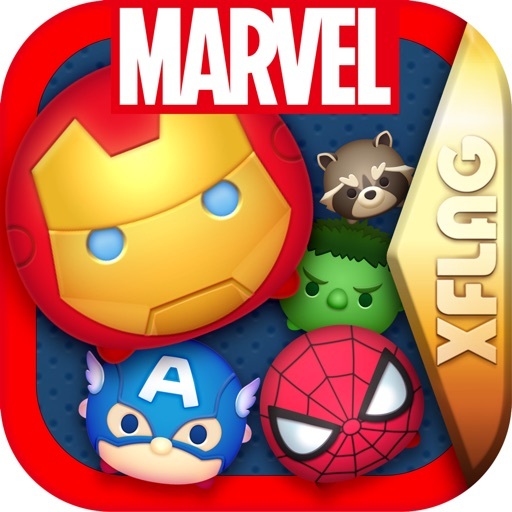 Compatible with iPhone, iPod touch, and iPad, Marvel Tsum Tsum is available on the App Store as a free-to-play title. Launched in late August in the U.S. and Canada, Marvel Tsum Tsum is now available in more than 150 countries, including the U.K., France, Germany, Italy, Hong Kong, South Korea, Taiwan, and Japan.